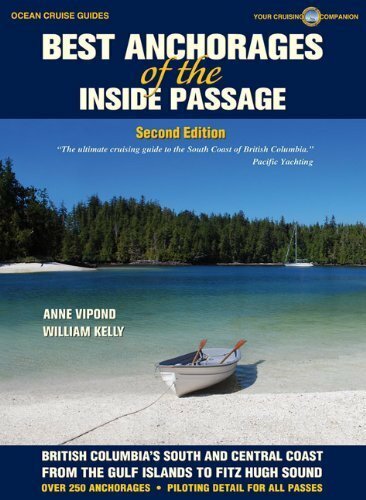 The new second edition of Best Anchorages of the Inside Passage covers over 225 anchorages from Victoria to Bella Bella, north of Cape Caution. This new edition includes all the passes and main ports along the way as well as navigational strategies for the various straits and capes encountered along this beautiful and challenging coast. The book contains more than 120 maps; over 450 color photographs and illustrations. 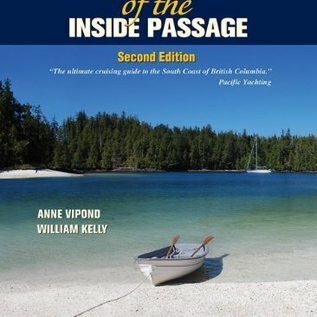 Written by William Kelly and former Pacific Yachting columnist Anne Vipond, based on their 30 years of cruising the Inside Passage. Includes best beaches, hiking trails, history and native culture, anchoring tips, flora and wildlife, and much more. Magazine Size, 320 pages, color throughout.